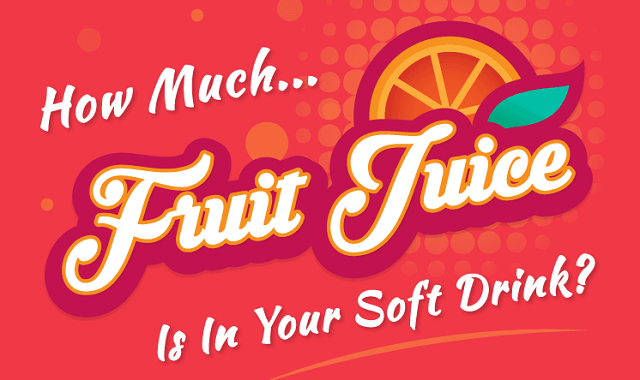 How Much Fruit Juice is in Your Soft Drink? #infographic ~ Visualistan '+g+"
For most people living the UK, a fruity soft drink is an everyday occurrence. However, do you know how much fruit is actually in your drink? This infographic tells you how much fruit is in each drink.